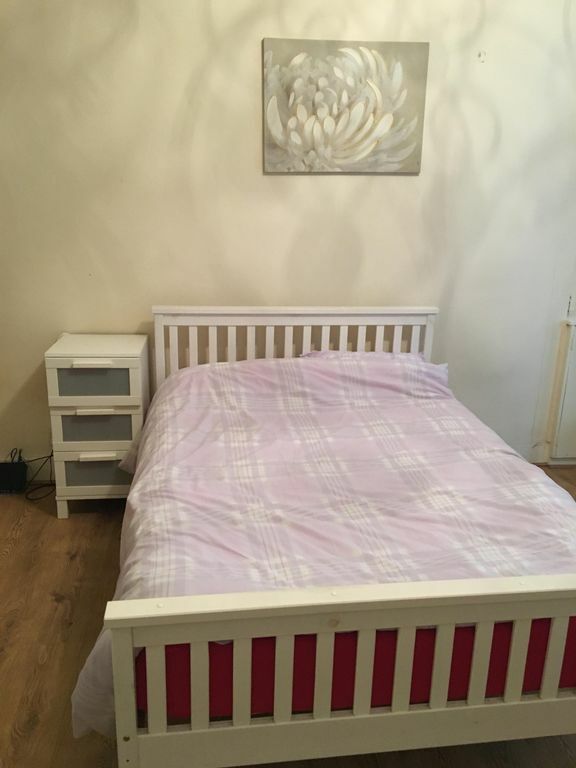 Great and proud to present this one bed fully furnished appartment in the heart of the Southside , great location very close to city centre , 2 mins walk from the famous Victoria road a street which is full of life , all sorts of shops and cafes . Supermarkets and public transport also walking distance . Very clean . Nice old Glasgow building . Facilities are functional . Even though it was near a busy road , the apartment was in a very quiet street . Useful position for buses and 5 minute walk to Queens Park station.